auto manufacturing to the general public. 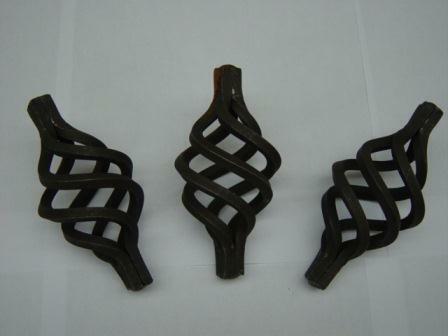 MTF Engineering can provide a wide range of metal fabrication either at our manufacturing facility or at site. 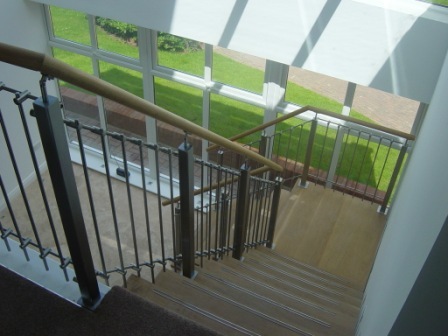 We can fabricate anything to your requirements from security fencing, gates, machine safety guards, stillages, stair and walkways, ramps, beams and columns. 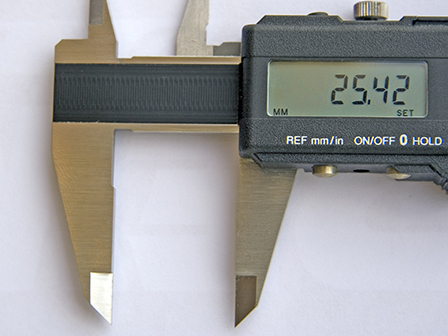 MTF Engineering have been providing quality precision engineering services to their clients for over 8 years. 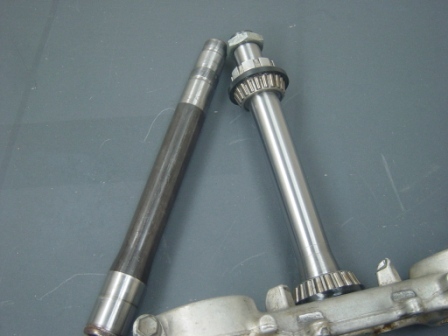 With our excellent knowledge and experience of working with clients from a number of backgrounds including automotive and manufacturing to mention a few we also provide for one off clients requiring quality machined parts we are confident that we have the skills and ability to provide you with the high quality precision engineering solution that you require. 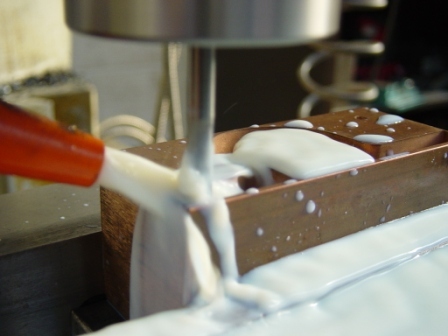 If you require a precision engineering company where quality is guaranteed, quick turnaround times are achievable and all at competitive costs MTF Engineering will be more than happy to help you. MTF Engineering offer a range of made to measure wrought iron driveway gates and single gates with matching railings and fencing so you can transform and secure the the perimeter of your property. 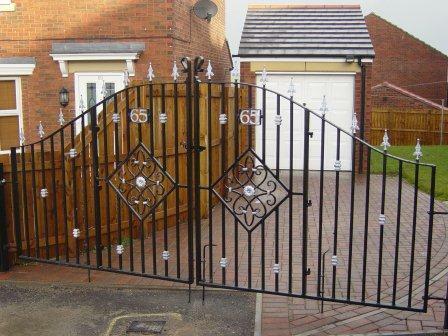 All gates are made from solid steel and supplied with everything for installation including hinges and latches gate posts can be supplied should they be required. © 2018 MTF Engineering Tel: +44 1207 283555 Email: enquiries@mtf-engineering.co.uk Website developed by RidgeTek Web Solutions.